“Similar to my contributions towards innovating electric strings, I felt it was time to develop my vision of an acoustic electric instrument that can be incorporated into a 21st century experience. Installing my custom Wood pickup on a carefully-crafted acoustic body created the most beautiful, full fidelity sound I’ve ever heard from an acoustic electric. 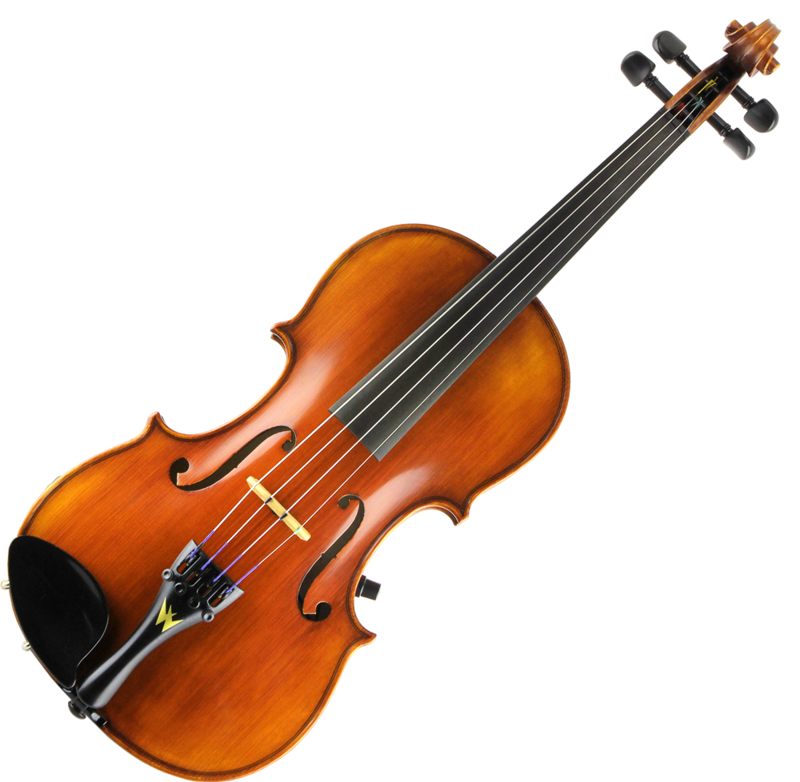 The new teacher-recommended “Concert Series” is Wood Violins’ first foray into the acoustic-electric arena, and with street prices starting at only $699, the Concert Series violins are perfect for young musicians to play in school orchestras by day and record with after school. Equally at home in orchestral settings and solo performances, whether you’re plugged in or unplugged, you can be assured of receiving the same excellent sound quality Wood Violins is known for. Both models are constructed with aged maple and close-grain carved spruce tops. Conveniently placed output jack and volume knob. Feature our powerful Wood bridge pickup.